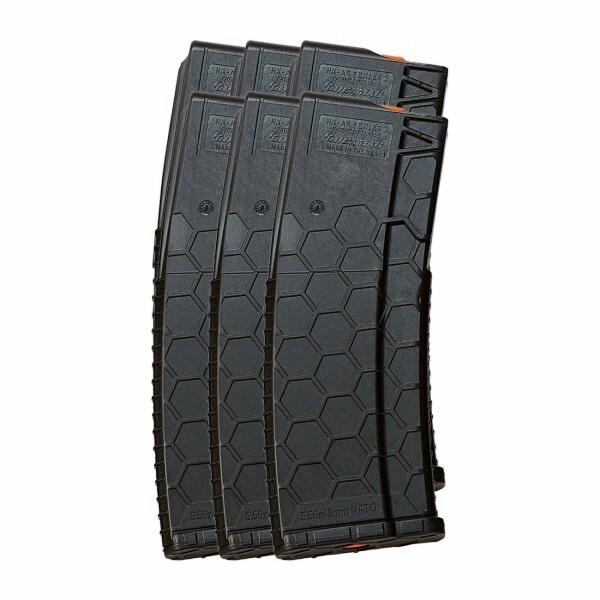 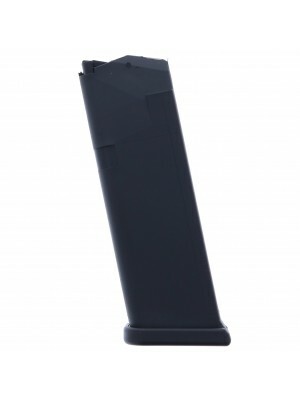 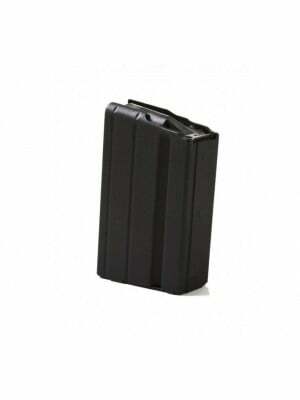 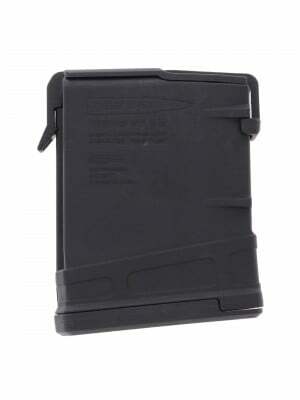 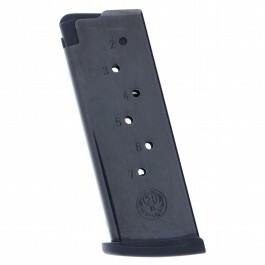 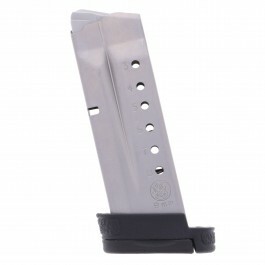 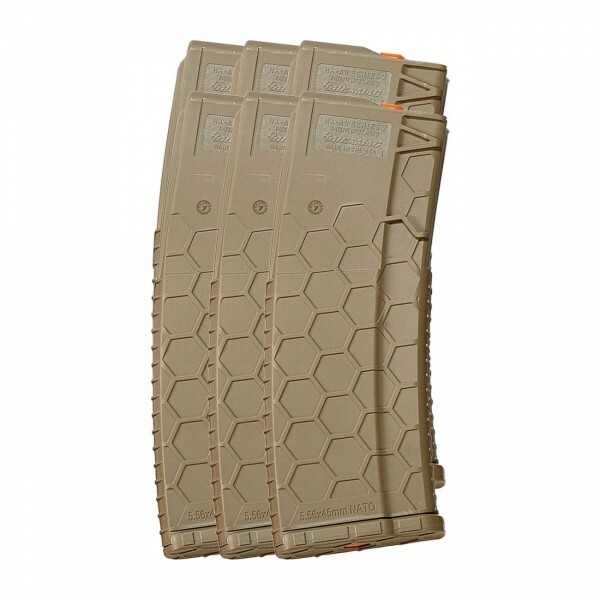 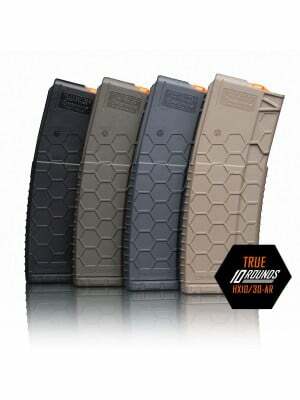 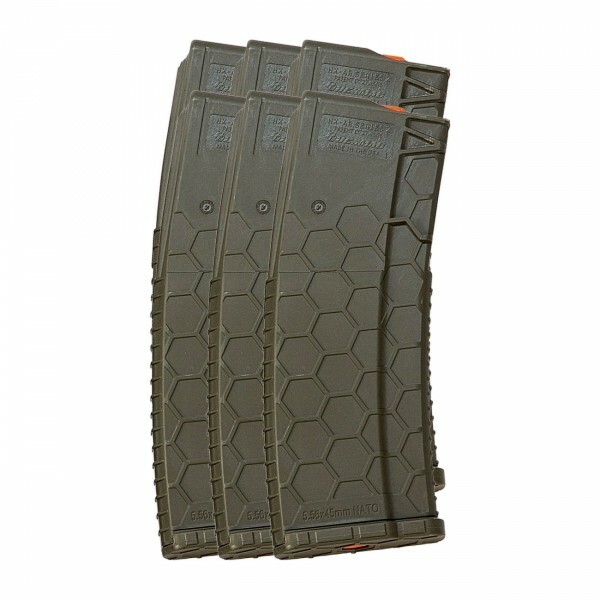 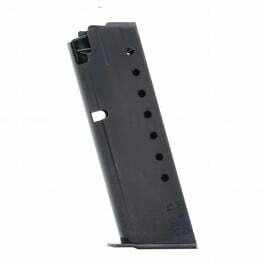 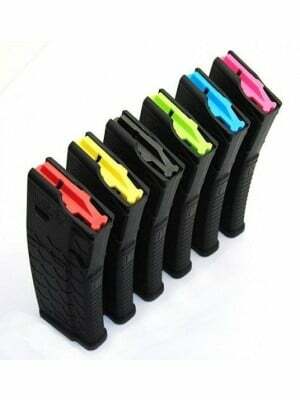 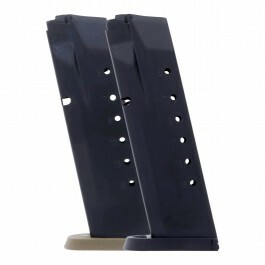 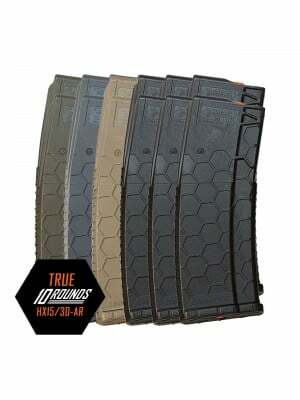 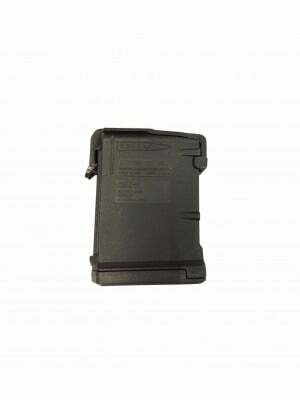 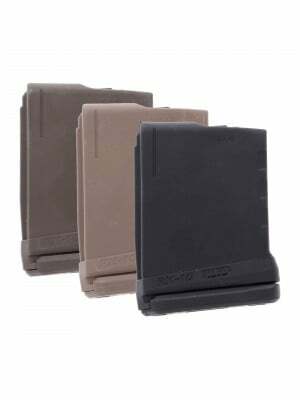 Upgrade your Arsenal with this 6-pack of full-size 15-round polymer magazines from Hexmag! 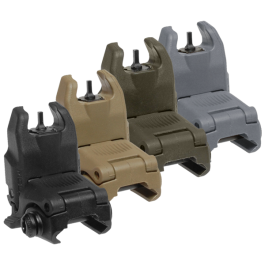 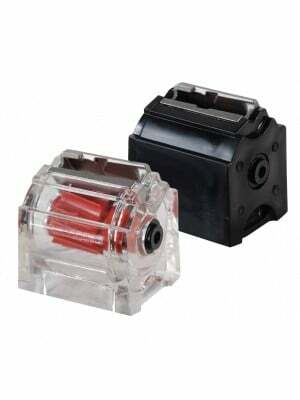 They’re a must-have for avid shooters, beginners and everyone in between. Crafted from ultra-durable polymer with heat-treated stainless steel internal springs, Hexmags are designed to function reliably in even the most extreme environments. 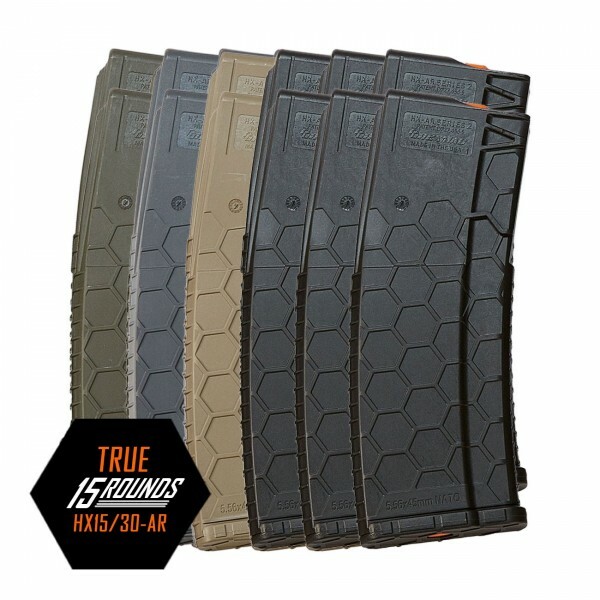 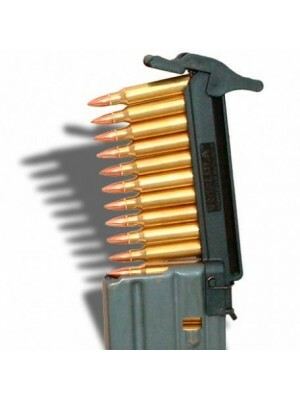 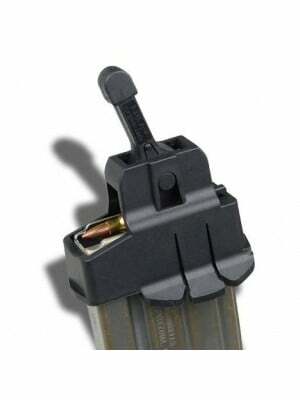 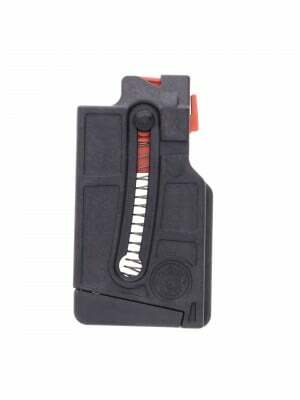 Grab a 6-pack of 15-round Hexmags for your AR-15 today!